The new MacBook is gorgeous, insanely thin, revolutionary and pressure-sensitive. It’s also missing one killer feature: a glowing Apple logo. 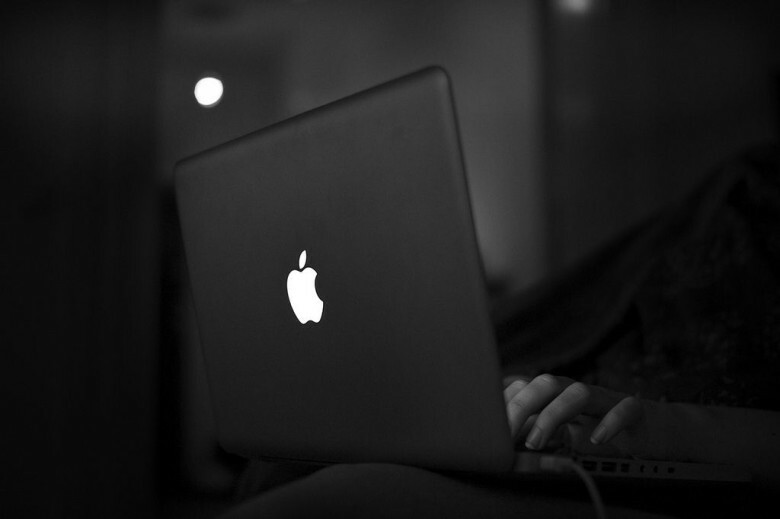 The shining bit of trade dress has been a pop culture icon ever since Apple released the PowerBook G3 in May 1999. However, it looks like Jony Ive’s design team is ready to sacrifice the glowing Apple beacon in the name of thinness. You’ll still find a light-up logo on the MacBook Airs and MacBook Pros, but it was never meant to be on Apple’s new golden beauties. 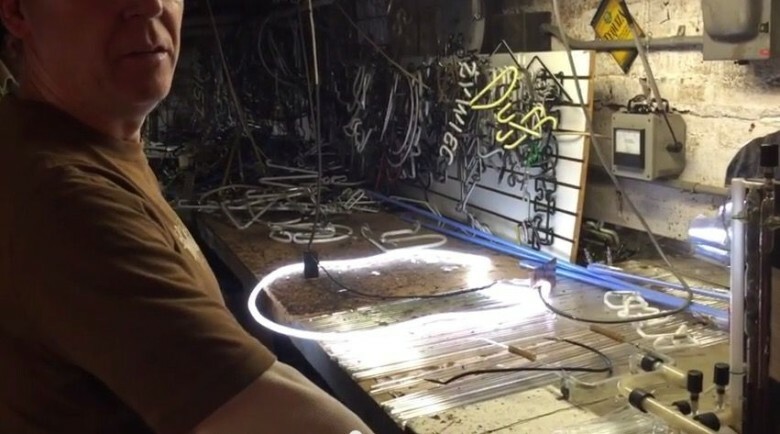 Making neon signs is a sadly dying craft, but there’s no better way to learn about the beauty of the art than this video, showing a master neon craftsman create a replica of our favorite shape on Earth: the Apple logo! This logo is apparently set to feature on all new Apple products from next year, beginning with the the next-generation iMac. 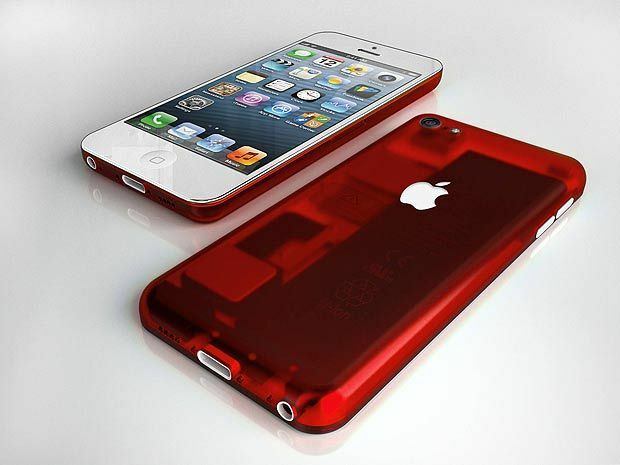 Apple has become a master at taking a product and refining it to perfection. The iMac, the MacBook, and now the iPad and iPhone have all went through a series of small changes over their existence, but one product Apple hasn’t changed that much is its logo. After quickly dropping that Isaac Newton logo, the only refinements that have come to Apple’s logo are splashes of color and shadow. Nick DiLallo created a series of videos showing how some the logos of the biggest brands in the world have evolved since their original inception. Other than the Apple video – which you can see above in GIF form – Nick also made logo evolution videos for Starbucks, NBC, UPS, GAP and American Airlines, all of which are worth a watch and can be viewed over on his YouTube page. 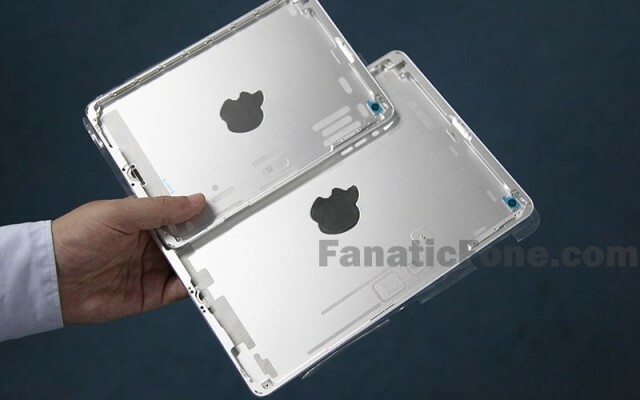 A rear panel believed to be for the upcoming second-generation iPad mini appears to have been leaked from Apple’s supply chain. The panel is largely the same as the existing one — suggesting the new model will look identical to the original — but it has a new Apple logo on its back. 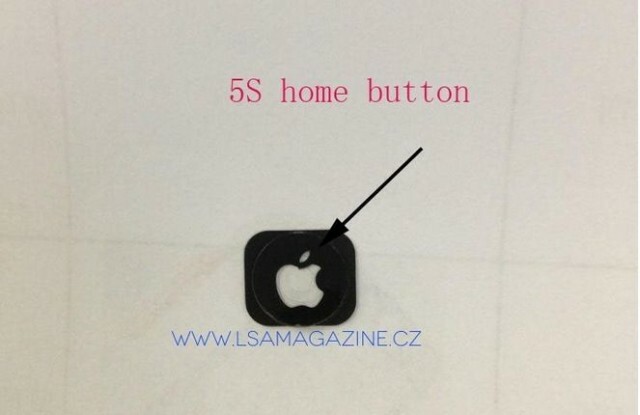 A new shot published by Letemsvetemapplem — which has a credible history with Apple leaks in the past — suggests that Apple might make a major change to the home button in iPhone 5S, replacing the icon that exists there now with a big, glowing Apple symbol. 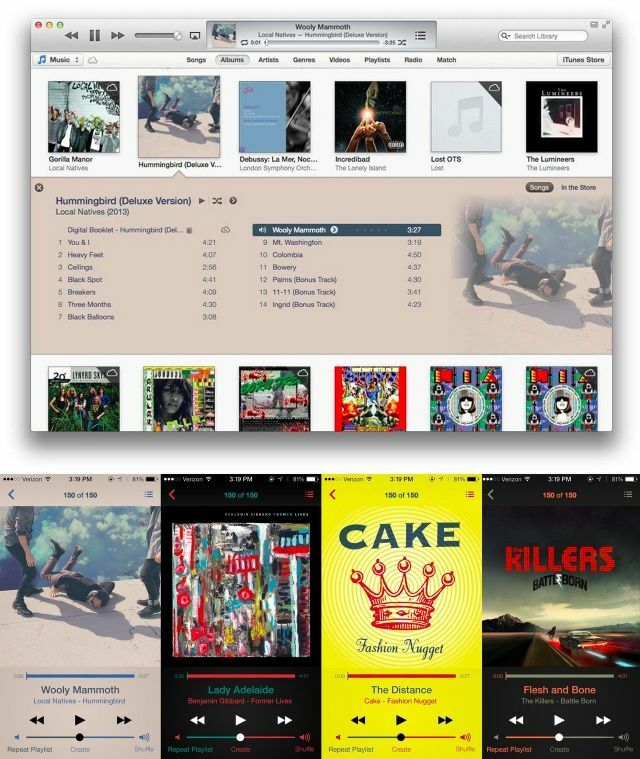 What iOS 7 Should Borrow From iTunes 11: Colorful Album Views! This is a fantastic idea. When Apple overhauled iTunes in the latest version, they did something pretty with Album View, so that the color of the Album View was matched to the dominant color in that album’s artwork. It’s a nice effect, and as Reddit user Bostonlbi has shown, it looks even prettier on iOS 7, especially if you change the color of the rest of the interface elements with the second and third most dominant colors. Come on, Apple! It’s not too late to take this idea and run with it! We’ve been talking a lot recently about the so-called “budget iPhone” that Apple will in all probability announce in September, but exactly how “budget” are we talking about here? Now, the CEO of the rumored manufacturer of the budget iPhone is speaking up, and telling shareholders not to expect it to be cheap. What are you supposed to do with all the Apple logo stickers you get with each iPhone, iPad, and Mac purchase? Like, yeah I guess you could put one on your car if you’re into that, but then what do you do with the other 24 stickers you’ve collected over the years? 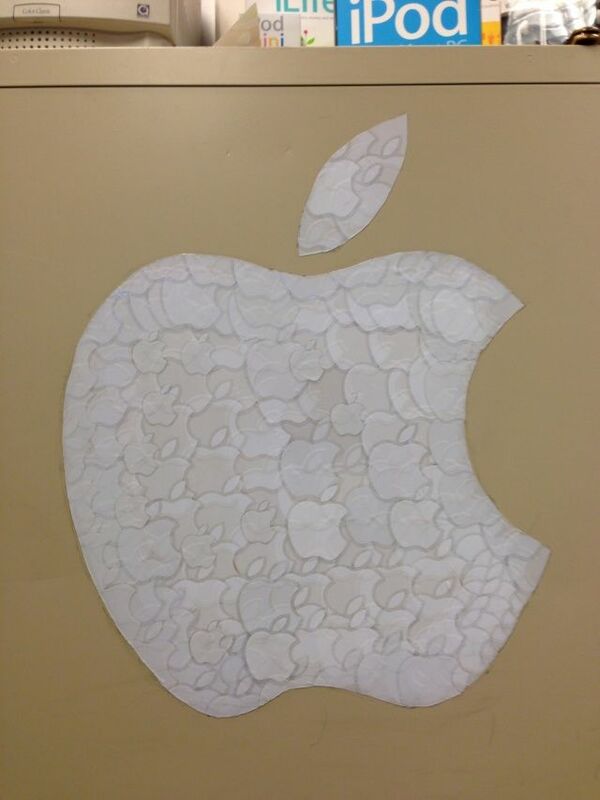 Redditor ebinellis decided to go super-meta and make an Apple sticker made out of Apple stickers. He says it’s still a work in progress, but unless he turns it into a Steve Jobs Apple-sticker-mural we think his work here is done.